Let’s talk about the drama! Yes, I am biased, we all know that, but I am really adoring Lucky Seven! Not only because of Jun-kun… Sure he is gorgeous and I really like his acting, his Shuntaro is funny, cute and determinate! But, all the casting is amazing! His interactions with Eita-kun, especially, are really nice! And the story is interesting, a mix of mystery, action and human drama! And their team work in the story is great too, it seems a fun place to work! ^.^ Let’s take a look on gifs of episode 01! And, now, on episode 02! 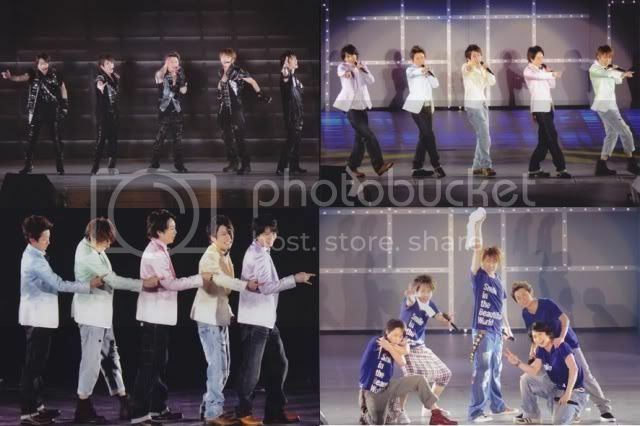 Talking about the five of them, on 14th and 15th of January, they made their last concert of Beautiful World Tour at Fukuoka and they were concerts full of happenings! 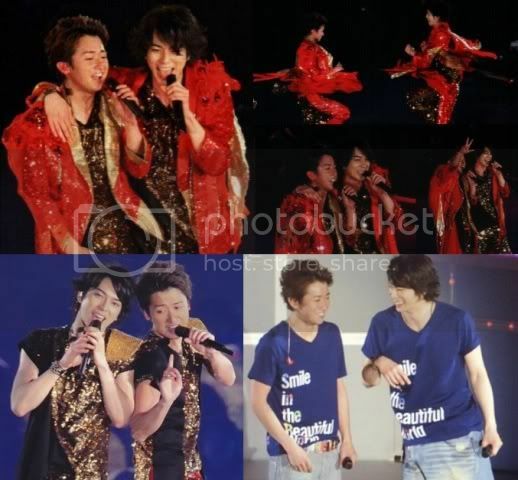 Not only that, but, Fukuoka concerts were full of Juntoshi moments! *. * My fangirl heart was so happy! Still on the ramble, I am not going to talk about SOPA and ACTA since the topic everywhere… All I can say is that we have to do what we can to try to stop it… Not only fandom will at risky, but also our liberty on the net… So, please, put your voices out! Credits: gifs and pictures from tumblr, not mine.